Discuss Sonic Xtreme and its remakes! SonicXtreme::Forums → Tools, Tutorials, Hacking, and Research → Title Card Font Research. AXSX-Lead Artiest and Data Research. Topic: Title Card Font Research. Anyone know what Font was used ? Re: Title Card Font Research. Isn't it displayed in the beginnig in this video? I have the title card from the Jade gully video you shared, I need the font from the image above which is from the leaked Saturn demo (Green Hill like Nights looking level). I'll be using the font to create title cards for the Boss engine and custom levels. http://www.dafont.com/african.font?fpp= … JADE+GULLY ( this one looks similar to the one used in the PC Jade gully video. Okay TheKazeblade from over on Sonic Retro found the font I was looking for! Those are pretty cool actually, both links. I'm surprised at how similar to the originals they really do look. Cant wait to see what Kurisu comes up with ... maybe he has some of the original fonts hidden somewhere. The ones I found don't really match 100%, I did an overlay in photoshop. 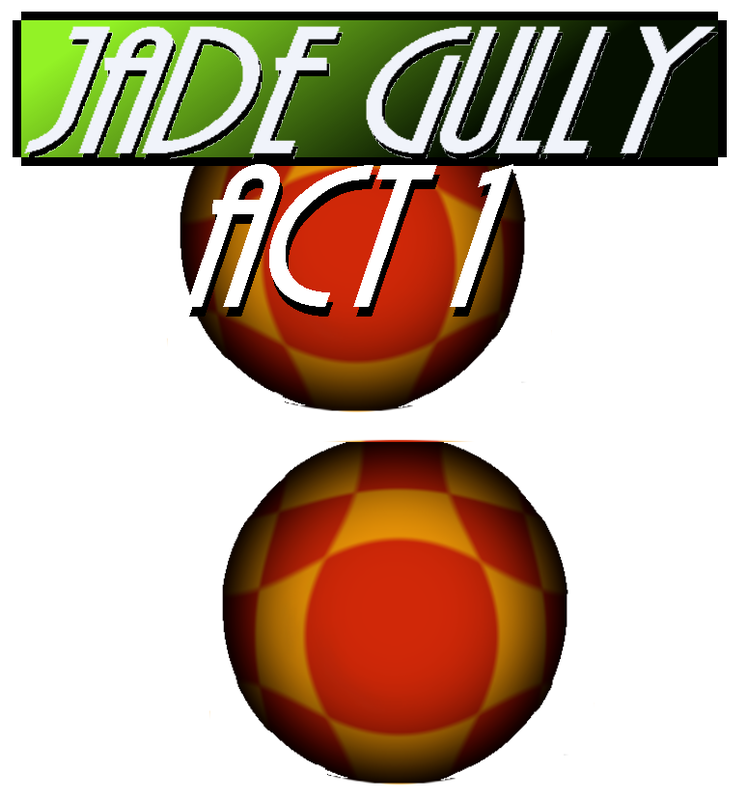 for my old fangame i created a new style zone and act logos. Welcome Announcements Site Discussions Sonic Xtreme General Discussion General Discussion Your Fan games / Projects / Art AXSX Public Development Center Levels Discussion Boss Discussion Tools, Tutorials, Hacking, and Research File Swap Central Archives The Bad-Boys and Bad-Girls corner.